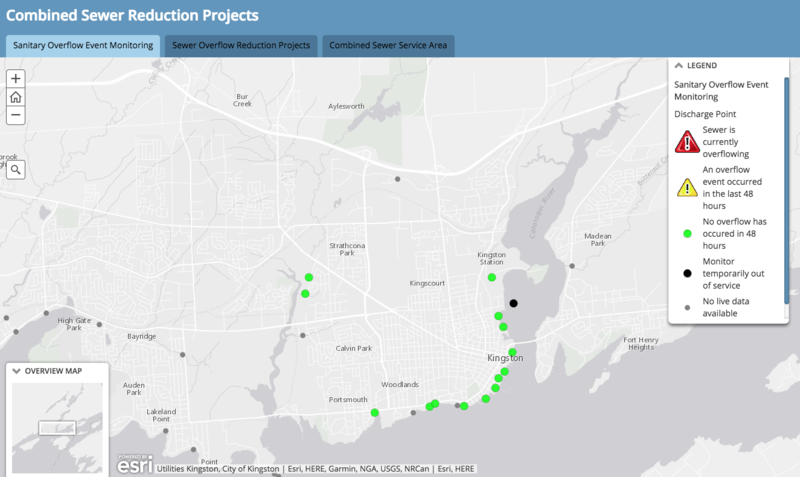 Utilities Kingston rang in the start of beach monitoring season with a stellar move: real-time sewage overflow monitoring and notification. 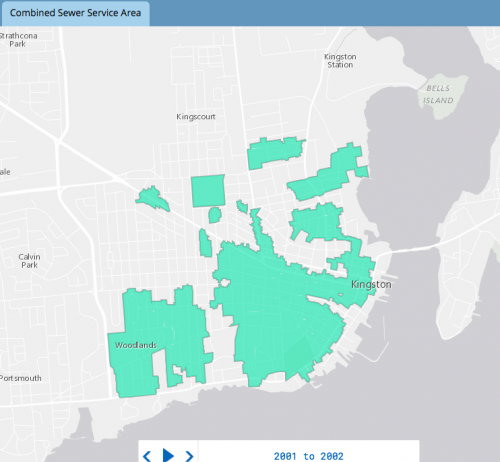 Kingston has a history of ongoing sewage pollution problems. 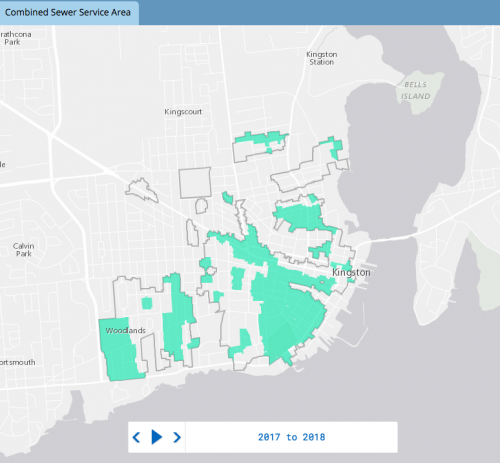 This new system is a ginourmous step forward in terms of public right to know, and transparency in the city’s current sewage system, and its sewer upgrade and improvement plans. With this investment, Kingston has leapt ahead of everyone in the province, maybe the entire country. 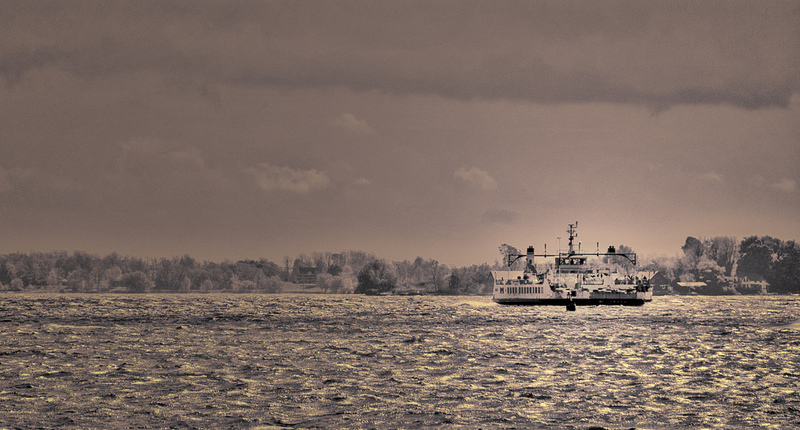 For years – after much pressure from groups like the Canadian Environmental Law Association and Lake Ontario Waterkeeper – Kingston was alone in reporting sewage bypasses on its website. This alone was unique. 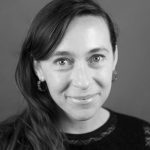 But now to include wet weather overflows from sewage mixed with stormwater and publicize real-time results and locations makes the whole reporting process complete. Congratulations Kingston. The future is here. Read more about this groundbreaking development from our President, Mark Mattson.